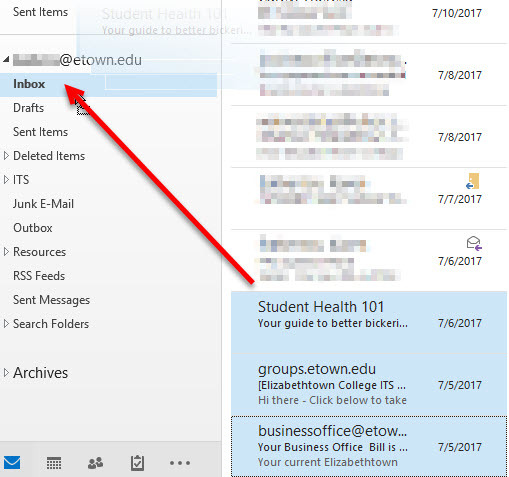 How to drag and drop e-mail messages from your inbox to other mail folders. 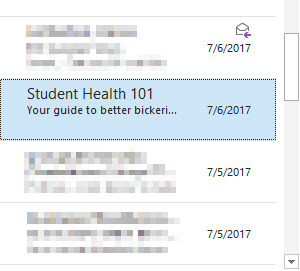 Step 3:Name the folder, then click outside the text box to save it. 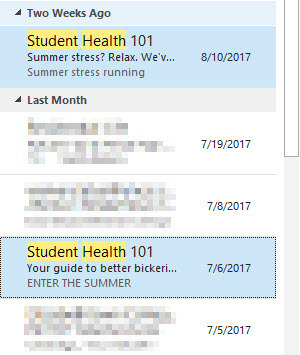 Step 1:Select the message that you would like to move from your inbox to another folder. 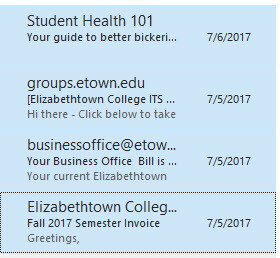 Click, hold, and drag the message from the inbox to the folder. Release your mouse button. You may do this for all individual messages. Step 1:Select the first message in the group, hold down the [Shift] key, then click the last message in the group. 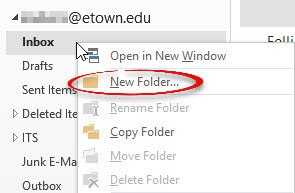 Step 2:Click, hold, and drag the group on the other folder. Release your mouse button. 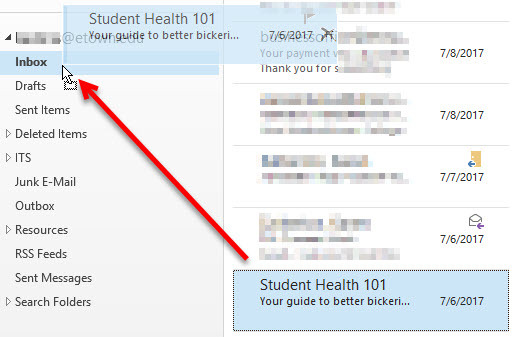 Step 1:Select the first message, hold down the [Ctrl] key, then click all other messages you would like to include. 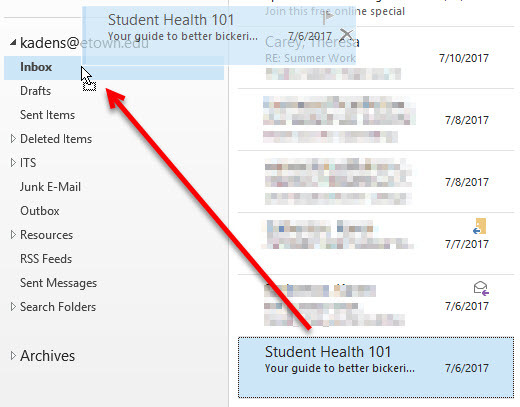 Step 2:Click, hold, and drag the selected messages to the other folder. Release your mouse button.